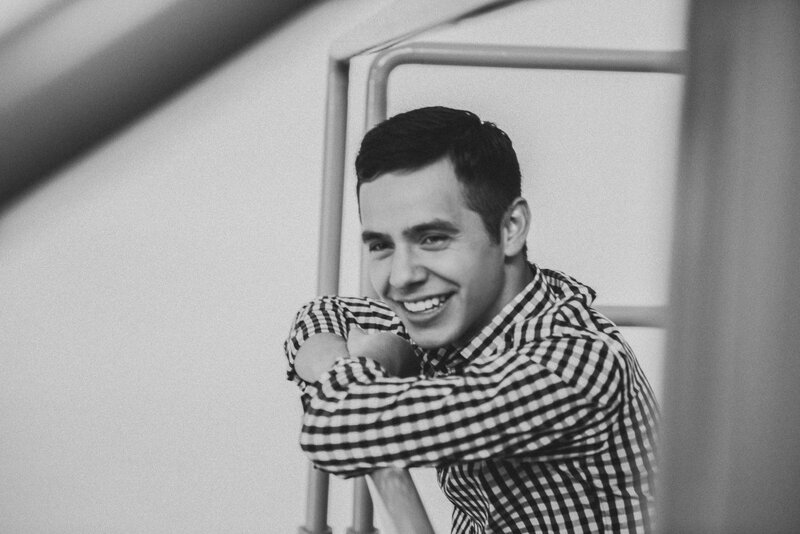 Time for another installment of the Latter-day Mixtape, this time with David Archuleta’s new single, “Postcards in the Sky.” Written by David and his team, the song speaks of the hope that can come to a person when everything feels lost. It fits with the larger inspirational theme of most of David’s music. 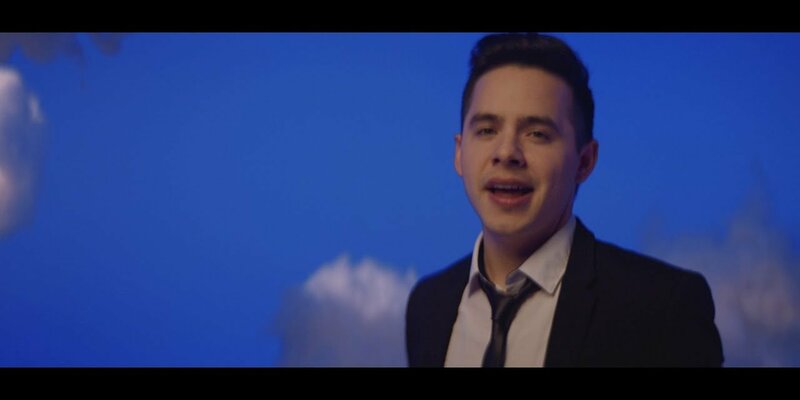 If you don’t know who David Archuleta is, then, well, you have been in hiding or under duress. But for the sake of making sure we’re all on the same page, America first got to hear David’s golden pipes when, as a 16-year-old kid, he appeared on Season 7 of American Idol in 2008. Now I will confess I’m not an American Idol connoisseur, but I did hear about him at the time. 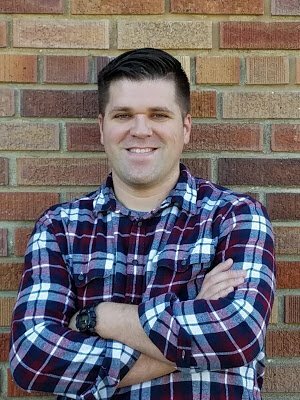 With a budding music career in the making, David decided to put everything on hold and serve a mission to Santiago Chile for the Church in 2012. David’s biggest hit “Crush” has over 88 million views on YouTube, but you may remember him from a few of these other familiar places. 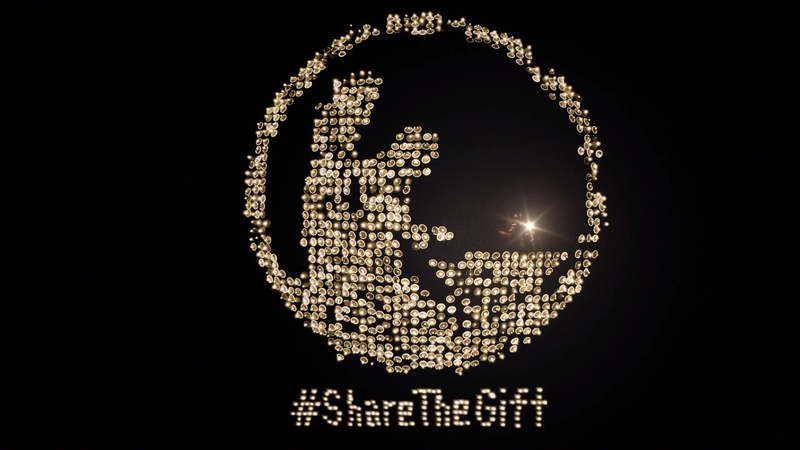 For the record breaking worlds largest live nativity, David partnered with The Piano Guys, Peter Hollens, Alex Boye and several other Youtube stars to make this video a reality. 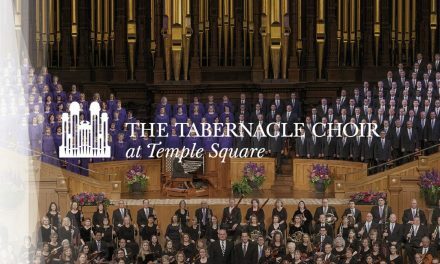 Backed by the Tabernacle Choir, this song is guaranteed to give you chills. 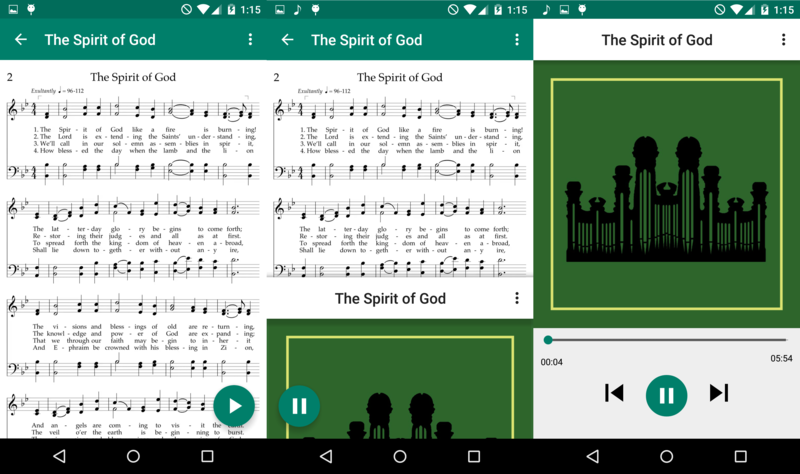 Along with the artist formerly known as James the Mormon (now JTM), David goes a little different direction in this upbeat song that makes you just want to dance and sing along. If you didn’t know who David was, you do now. Go ahead, add him to your playlist. I dare you.